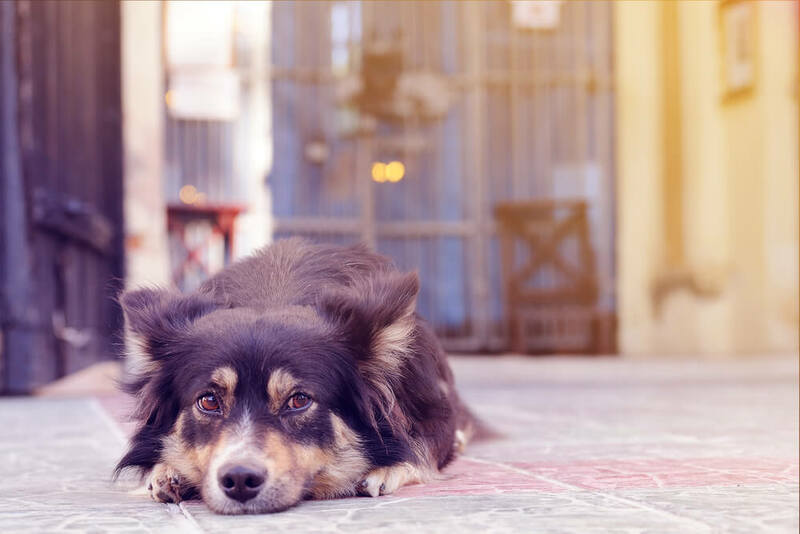 It’s not uncommon for most dogs to suffer from a type of gastrointestinal (GI) disease at some point in their lives.And while this won’t be pleasant for the dog or their owner, the good news is that GI diseases can for the most part, be managed relatively easily. Management of GI disease in dogs typically involves nutritional intervention and sometimes medication. Acute GI disease occurs when the gastrointestinal tract becomes inflamed or infected and is most often caused by a ‘dietary indiscretion’. To put it another way, it’s caused by a dog eating something it shouldn’t. This could be food that’s gone off, a dead bird, horse poo, high-fat ‘people’ food or a foreign object of some sort. They can also be caused by infection with a virus, bacteria or parasite. 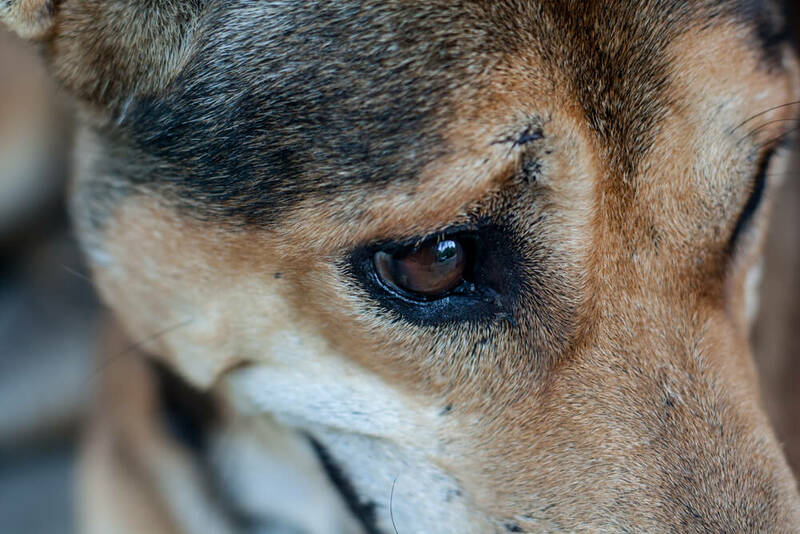 Diarrhoea and vomiting are typically the most common symptoms of acute GI disease in dogs. 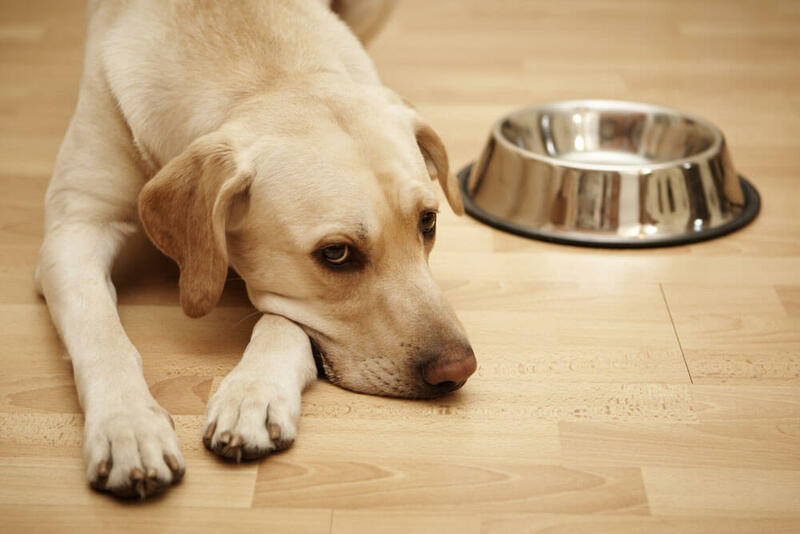 The primary way to manage these symptoms, and the disease, is by altering your dog’s diet. Initially, a short-term fast is recommended to give your dog’s gut time to rest and recover. This should last for between 12 to 24 hours, but in some cases could be extended to 48 hours. By fasting your dog, you are giving their gastrointestinal tract and intestinal lining time to recover and repair. It’s important to remember that short-term fasting does not include withholding water – you should keep your dog hydrated at all times. Once the fasting period has ended, slowly begin to reintroduce your dog to food. To begin with this should be a ‘bland food’ diet consisting of foods that are low in fat and easily digestible such as boiled chicken breast and sweet potatoes or white rice. There is also an option to utilise therapeutic pet foods which are specially formulated for GI problems. These are available from your vet and from pet shops. 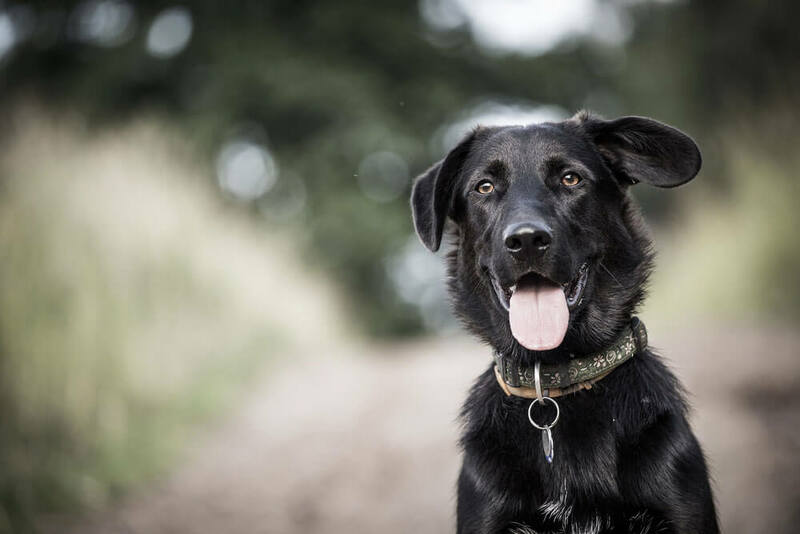 During this reintroduction period there are additional supplements you can give your dog to help with their recovery, including Acidophilus/Bifidus and L-Glutamine. Following 3 to 4 days of a bland diet, start to slowly reintroduce your dog to ‘regular’ food. This should be done gradually, over a period of time, until your dog is back to their ‘normal’ pre-GI disease diet. Despite sharing common symptoms, acute and chronic GI diseases are managed differently. 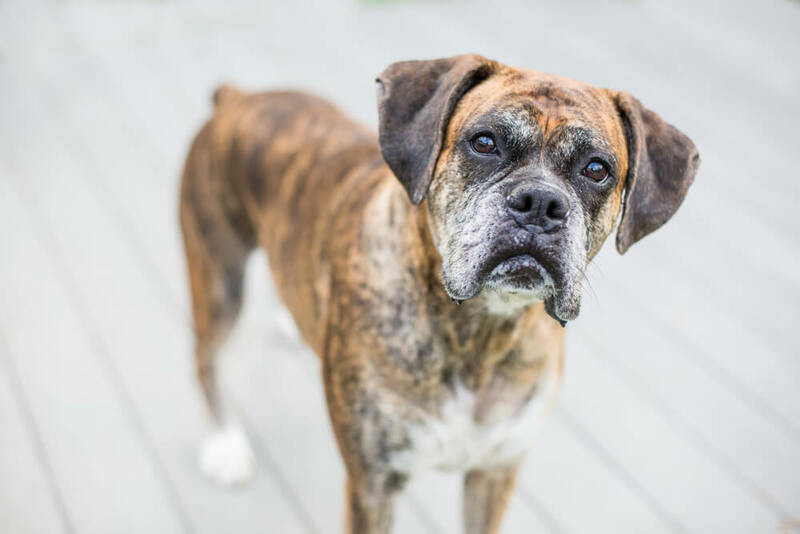 Chronic GI diseases are longer lasting than their acute counterparts, and very often management involves both medication and a permanent change to your dog’s diet. Some of the more common GI diseases include colitis (inflammation of the lining of the colon), pancreatitis (inflammation or infection of the pancreas) and irritable bowel disease (IBD – chronic irritation in the lining of the bowels). These problems can also be caused by viral, bacterial or parasite (such as hookworms) infection or allergies. In the case of IBD the primary cause isn’t known. 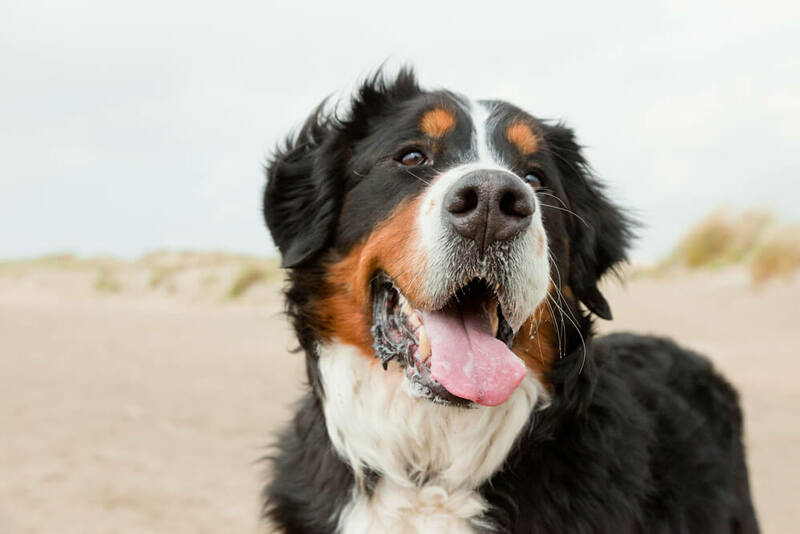 Depending on the type of chronic GI disease your dog is diagnosed with, your vet will determine which type of medication (if any) is required. Your dogs should also be put on a special diet. Nutritional support is an important part of treatment because of the GI tract’s essential role in nutrient digestion and absorption. There are a number of key factors in dietary management of GI diseases. Level and type of fat: This involves reducing the amount of fat in your dog’s diet because fat can delay the digestion of food and exacerbate diarrhoea and adjusting the ratio of omega-6 to omega-3 fats to <5:1. Higher digestibility: Involves feeding you dog foods which are easier to digest, meaning more nutrients are likely to be absorbed in the small intestines. In return the remainder of the bowel is allowed to rest and the delivery of undigested nutrients to the large intestine is minimized. Fiber-enhanced diet: This may involve soluble or insoluble fiber depending on your dog’s condition. The correct amount and type of fiber is extremely variable for each dog. 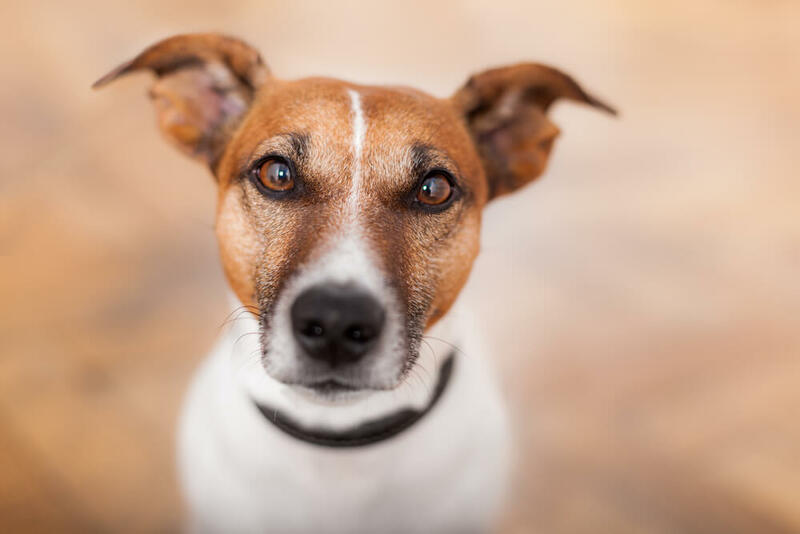 ‘Novel antigen’ diet: Often the first choice diet for dogs with chronic GI problems, this diet aims to work out which food(s) your dog may be allergic to. 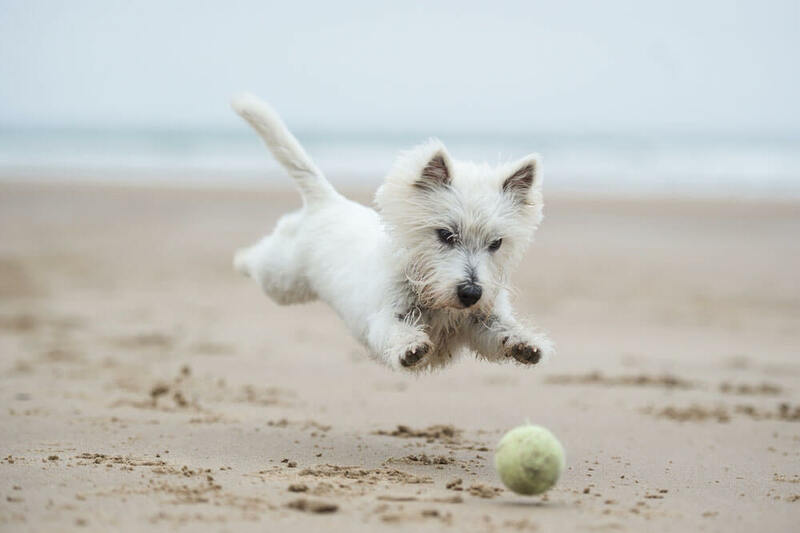 Because there is no ‘one’ diet that is necessarily better than the other or supplements that cure GI disease – and because every dog is an individual – it can be tricky to determine which is best for your dog. That’s why deciding which diet is best for your dog often requires a bit of trial and error. Doing this will require patience for your part. Team up with a nutritionist, follow a step-by-step plan and do not rush the process. If your dog experiences any of the symptoms associated with GI disease, it’s important to speak to your vet. This is particularly important if the symptoms continue for a long period of time and if no interventions such as fasting are successful.